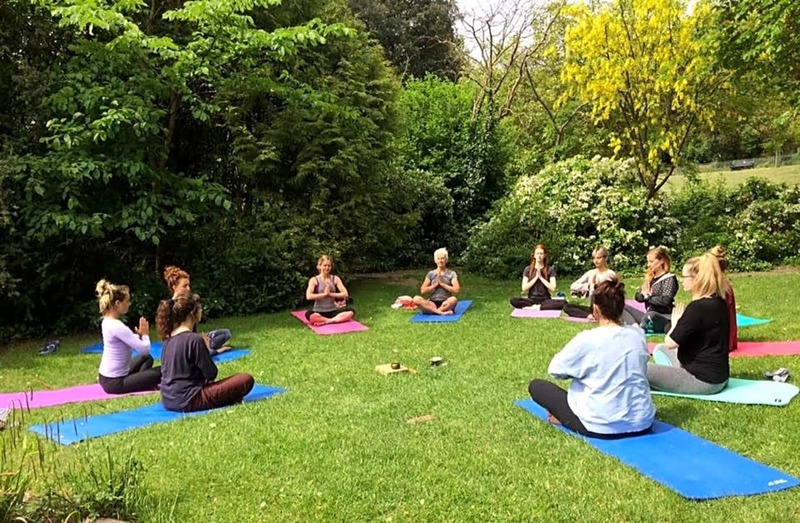 Yoga and meditation classes in Brighton. 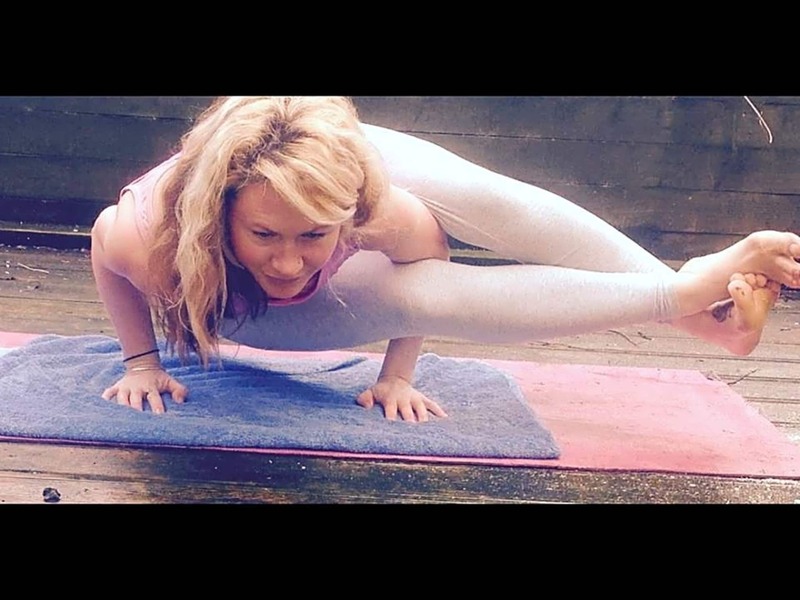 These classes are mindful with a gentle pace, but at the same time allowing you to take postures strong and deep if you are feeling to. 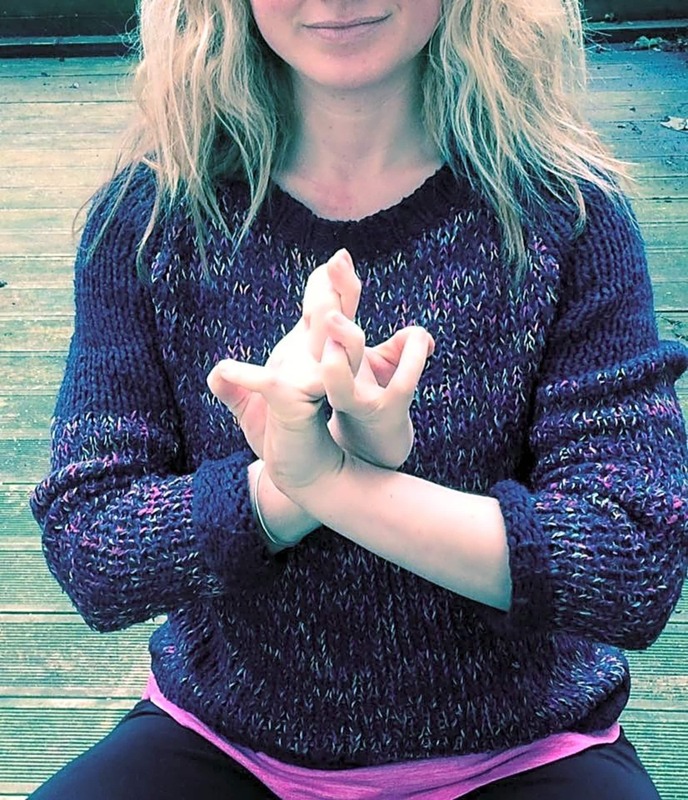 I incorporate pranayama breathing exercises into some of the classes, and I like to include the use of mudra, sometimes mantra, and awareness of the Chakra energy centres.